Former Real Madrid superstar Christiano Ronaldo scored his 125th Champions League when Juventus faced Ajax on Wednesday. Christiano Ronaldo gave Juventus the lead in the first half through a diving header following a Joao Cancelo’s cross. The host equalized shortly in the second half through David Neres when he curled home a 15-yard effort. 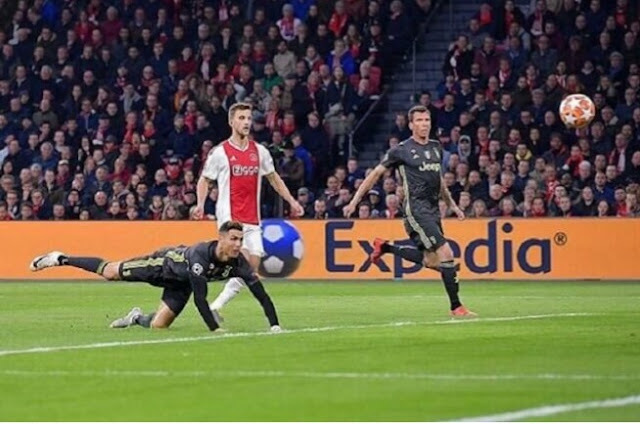 Both sides had good chances to double their score with Ajax’s Jurgen Ekkelenkamp’s shot being saved before Douglas Costa hit the post. The winner after the second leg clash will face the winner between Tottenham and Manchester City in the semi-finals. Christiano Ronaldo will be hoping to carry his Champions League success at Juventus this season as it was the case at Real Madrid. 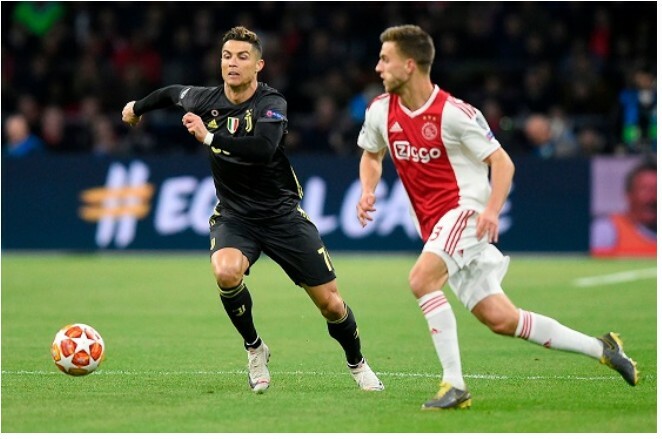 Although the Portuguese striker was doubted to play against Ajax, he came through and helped Juventus take an away goal advantage.